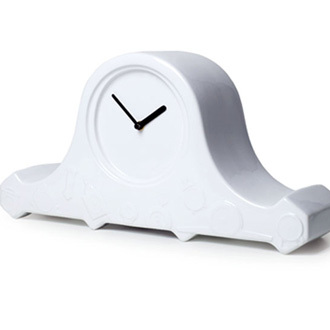 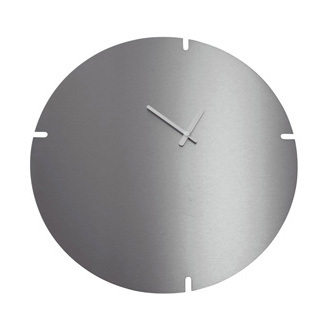 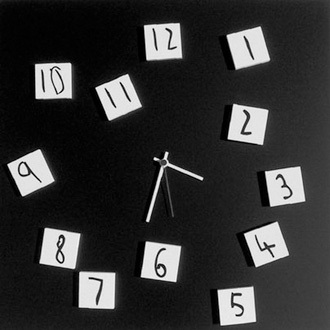 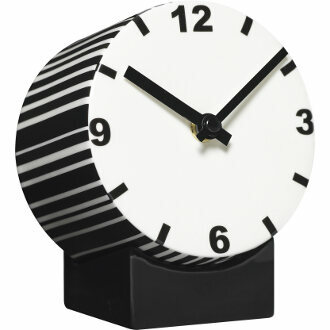 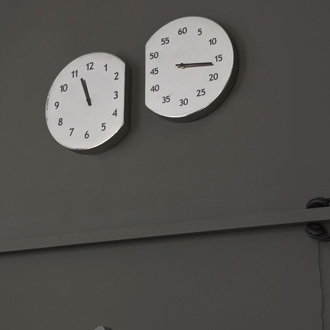 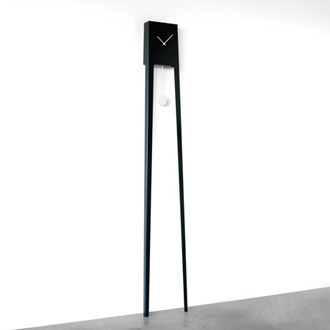 Blanc is our favourite clock - it even looks better in real life than the image. 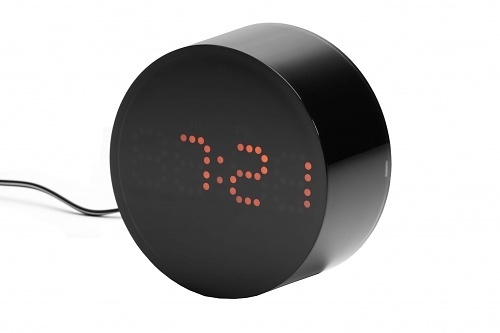 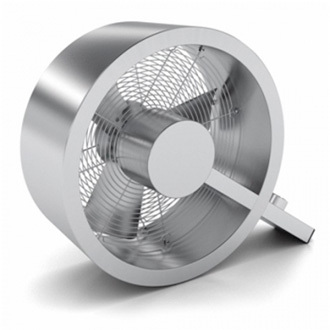 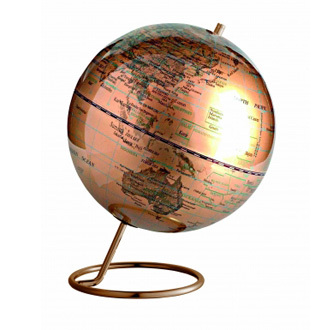 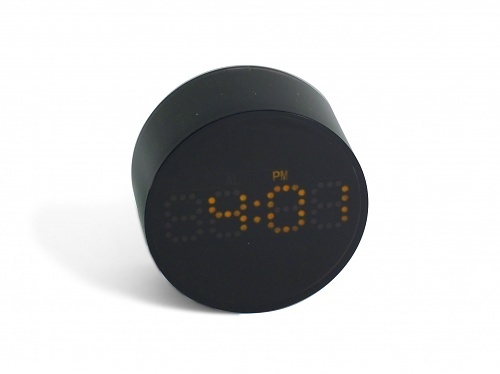 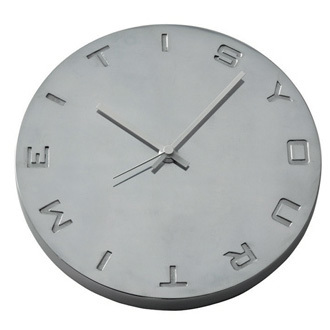 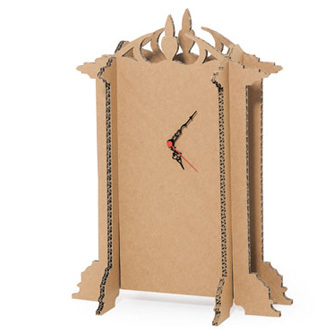 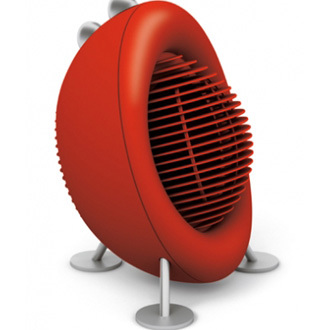 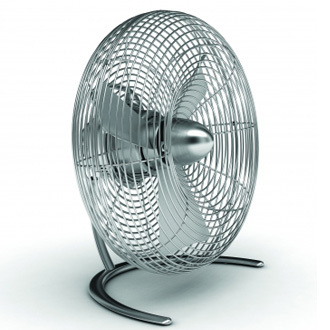 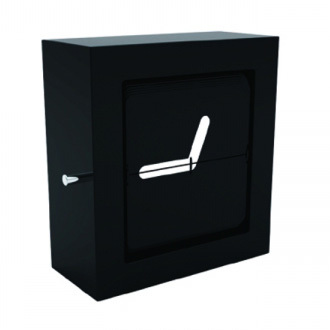 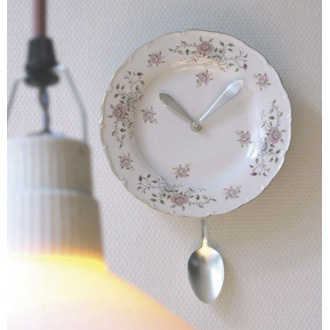 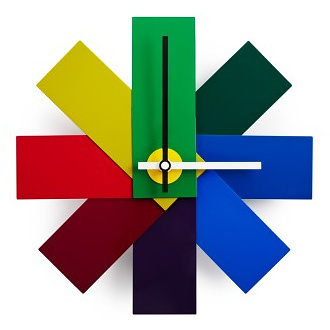 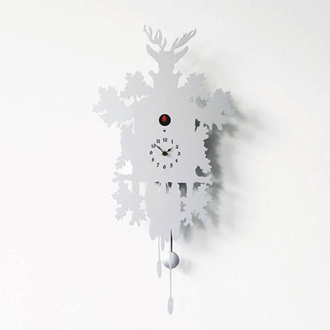 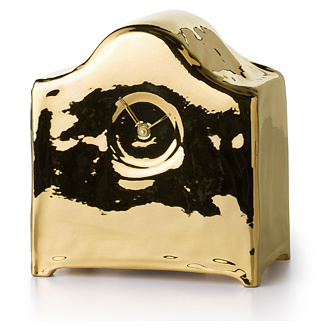 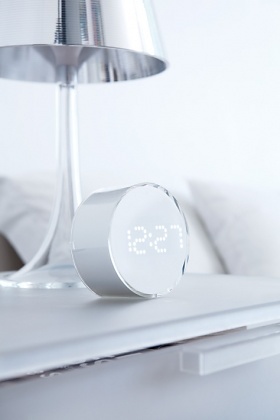 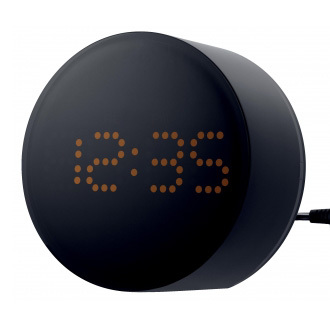 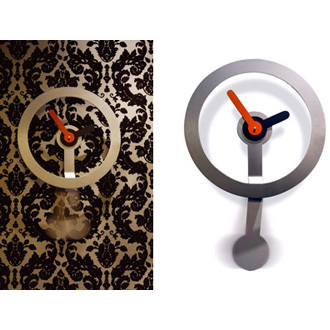 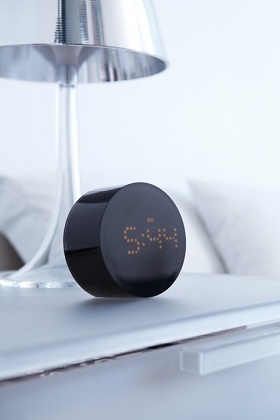 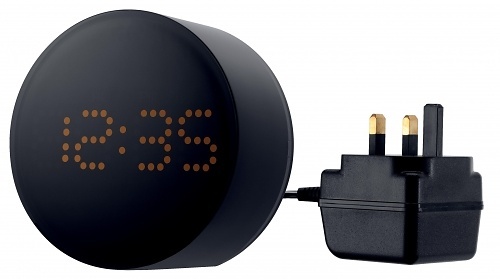 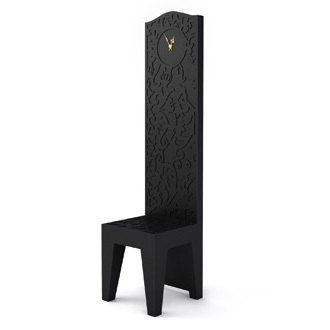 This clock is super stylish and suitable for any room. 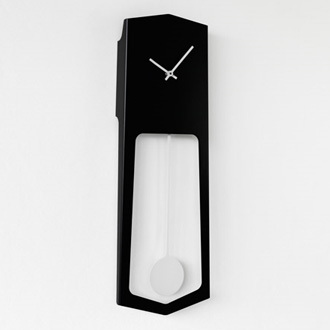 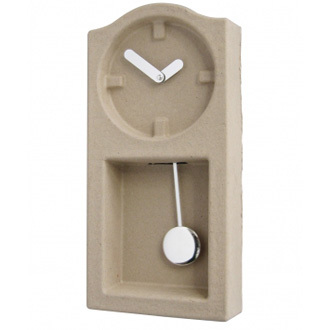 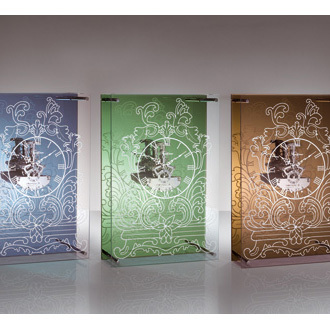 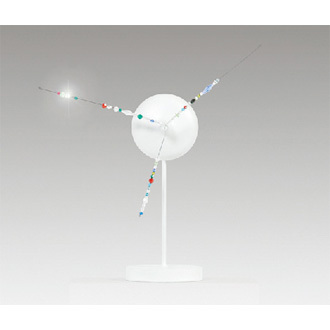 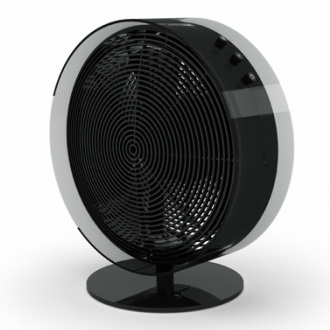 The clock has a thick acrylic outer case with a glossy white finish and 1.1" high white LED lights. 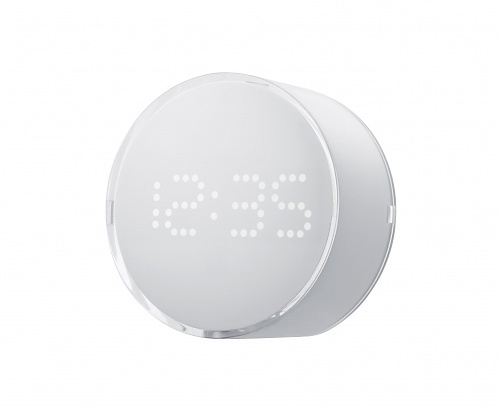 Blanc features a dimmer, 9 minute snooze alarm and is mains powered. 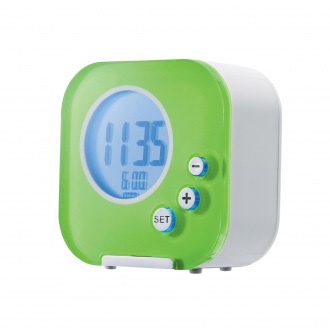 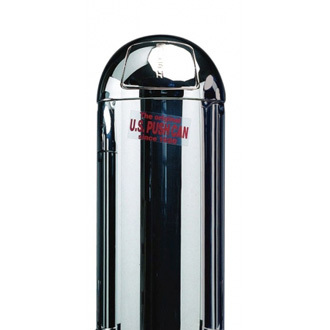 3 x AA batteries (for back up of time and alarm time included).